Did you know that engaging your employees externally on social media can reinforce your organizational culture internally? Social media doesn’t exist in a silo—and neither do your employees. Chrissy Thornhill, social media and content strategist at Salesforce, will reveal how the organization successfully used Instagram to bring its longstanding Hawaiian culture to life. The unexpected benefit was more engaged employees around the globe. 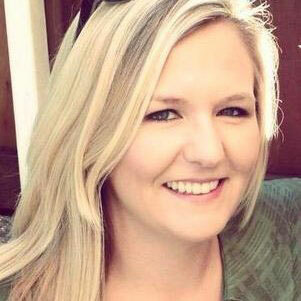 Chrissy Thornhill is a social media and content strategist working on the global employer brand at Salesforce. She’s an employment branding professional with more than 10 years of experience specializing in recruiting, with additional focus on marketing, corporate communications, advertising, brand reputation and social media. In 2014, she was featured in the San Francisco Business Times’ “People on the Move,” as well as being named a Glassdoor Talent Warrior as one of the top 10 talent acquisition professionals nationwide. Before joining Salesforce, she worked at Opower, Charles Schwab and Scottrade.